Maximize Your Outdoor Space With a Motorized Retractable Screen - Dallas Shade Company - Texas Shade Inc.
Motorized retractable screens are becoming some of the hottest-selling outdoor improvement items, and it’s easy to see why. Retractable screens can turn any open patio or porch into an enclosed, insect-free space without disrupting the view. For many people, their outdoor entertaining is often limited by rain, heat, or cold. Installing a motorized retractable screen will remedy this. Motorized retractable screen installation can be accomplished during the construction phase as well as with existing structures. The screens are custom made to fit any size opening and give the client the option of screen fabric. For example, if a client is looking for a screen to keep the heat in, the mesh would be different than that used to keep heat out. Each screen installment is a custom project, so company representatives will help clients choose the perfect option for their needs. Why Purchase a Motorized Retractable Screen? For lovers of the outdoors, it is impossible to spend too much time outside. Unfortunately, outdoor time is often limited due to heat, precipitation, and insects. Installing a retractable screen solves each of these problems, in addition to numerous other perks. Motorized retractable screens can protect from all the elements. In hot weather, the screen acts as a coolant, blocking heat and UV rays from entering a space. Without the sun’s direct glare, the space becomes cool and comfortable. The same is true for cold weather, which forces people inside. Choosing a tight-knit mesh screen will help keep cold air from ruining your outdoor events. Precipitation is also controlled on your patio, as the screen diverts rain. Outdoor entertaining can become unbearable with insects, especially when food is being served. Closing the motorized screen will segregate people from insects, paving the way for a pleasant evening. With the screen, there will be no reason for smelly bug repellant or citronella candles. 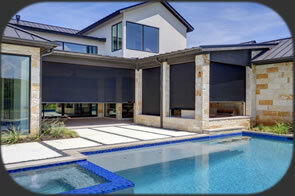 Retractable screens help control the temperature in your home. When the sun is beating down on your home during the summer, insulation can only be so effective. Keeping the retractable screen closed will deflect the sunlight, cool the porch, and in turn control the home’s internal temperature. The same is true for winter months, when the screens work to keep heat on the porch and in the home. The addition of these environmental controls helps create a more energy-efficient home. 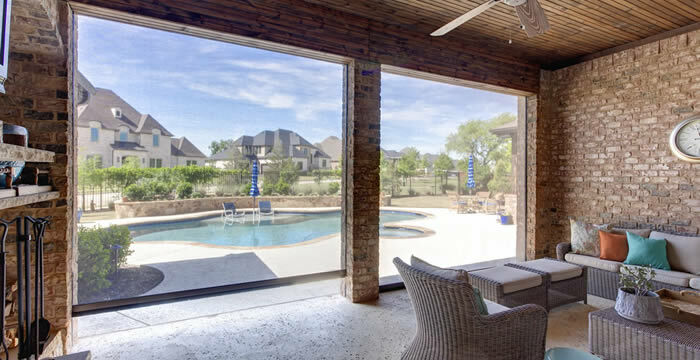 The best part about owning a Dallas motorized retractable screen is having a temperature-controlled atmosphere with unobstructed views. With the screen closed, it may feel as though it’s an indoor environment, but the views will prove otherwise! Retractable screens are becoming an affordable option for homes and businesses. In addition to the comfort the screens provide, they also increase home value. The money spent on any screens installed will be paid for with the sale of a home. There are many things to consider when deciding to purchase a motorized retractable screen. Determine how much time is spent outdoors and compare it to how much time you would spend outside if weather elements were controlled. Also, consider how often you are at home to enjoy a screened-in porch. 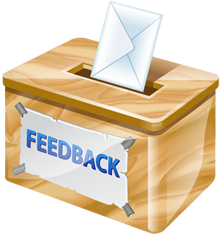 Climate is also a good indicator in deciding whether to purchase the system. If you are in a mild, moderate environment, it may not be worth it. If you reside in a climate with hot summers and cold winters, a motorized retractable screen would be a wonderful addition to your home.